Car repair shops located in Saugus, MA including auto repair shops, brake shops, transmission shops, tire shops, auto body shops, and more. 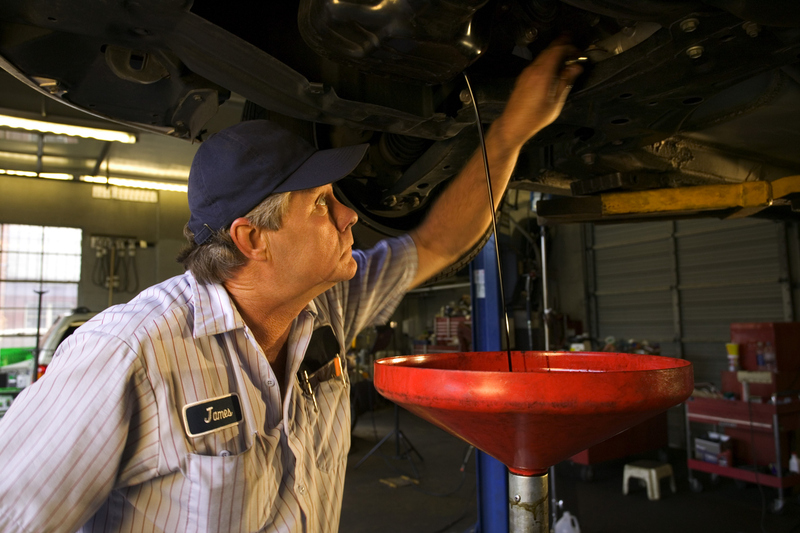 Find your local auto mechanic in Saugus, Massachusetts. ​Salem St. Auto Clinic, Inc.